How is a biological dentist different from a traditional dentist? The difference between the two dental professionals depends on their approach to addressing a specific dental problem. While a traditional dentist would propose a treatment that seeks to resolve the symptoms of the dental problem, without necessarily considering its origin or the implications of the treatment on your general health, a biological dentist aims at resolving the dental problem in its entirety, from its origin to prevention so a similar problem doesn’t arise. Does your practice use safe, non-toxic materials? Biological dentists are aware that anything that you put in your mouth has a direct or indirect impact on your entire body. They’re committed to using safe, biocompatible, and non-toxic products in your treatments. This means that they oppose the use of mercury-based, silver fillings, and even offer the safe removal of amalgam fillings to reduce exposure to the toxic mercury vapors. Do you test for biocompatibility? Biological dentists recognize that there is a strong relationship between the mouth and the body. By taking into account that some patients may develop sensitivities to certain dental products, biological dentists perform biocompatibility testing, such as kinesiology (muscle testing) and blood test in order to determine the filling materials that won’t affect your health adversely. Do you advocate for non-surgical dentistry? While traditional dentists readily perform “drill and fill” dental procedures, biological dentists advocate for conservative, non-surgical, and minimally invasive dentistry, which seeks to address dental problems, such as gum disease, tooth decay, and even cosmetic issues without necessarily using procedures that harm healthy teeth and gum tissue. What minimally invasive technologies do you use? 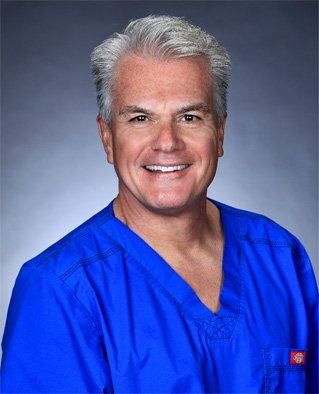 Most biological dentists use advanced technologies such as air abrasion or “drill-less” dentistry, which helps to treat the early stages of tooth decay without and to prepare teeth for restorations; ozone therapy, which uses water and oxygen to treat gum disease and oral infections; laser therapy to sterilize root canals and treat gum disease; and CAD/CAM technology to help make precise restorations. 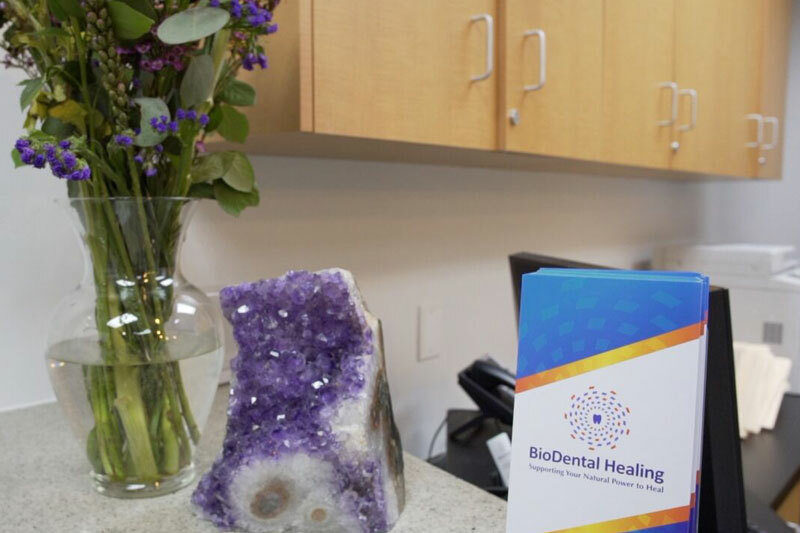 At BioDental Healing, we take a biological approach, which is why we fully support the use of lasers in our practice as an effective way to assist and treat in dental procedures. We understand the intimate relationship between our biological systems and the mouth. It’s a complex relationship that must factor in timing, materials used, techniques used, and quantity of procedures performed in order to achieve the highest possible level of oral and overall health. Do you have more questions about biological dentistry? Don’t hesitate to contact our office online or call us at (805) 375-2233. This entry was posted in Biological Dentist and tagged biological dentist newbury park, find a dentist, what is biological dentistry. Bookmark the permalink.